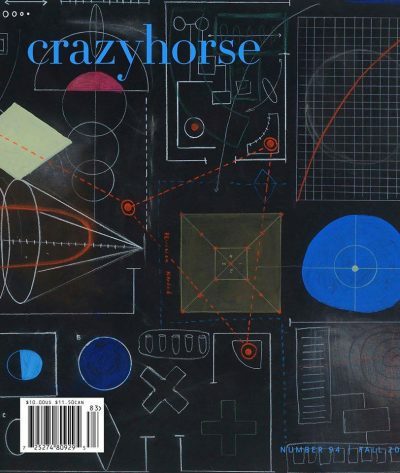 Lauren Camp, Senior BEI Fellow, recently had one of her poems, “Our Beginning and Our End,” (The first poem in her new book Turquoise Door), be featured in the newest issue of Crazyhorse Literary Journal. 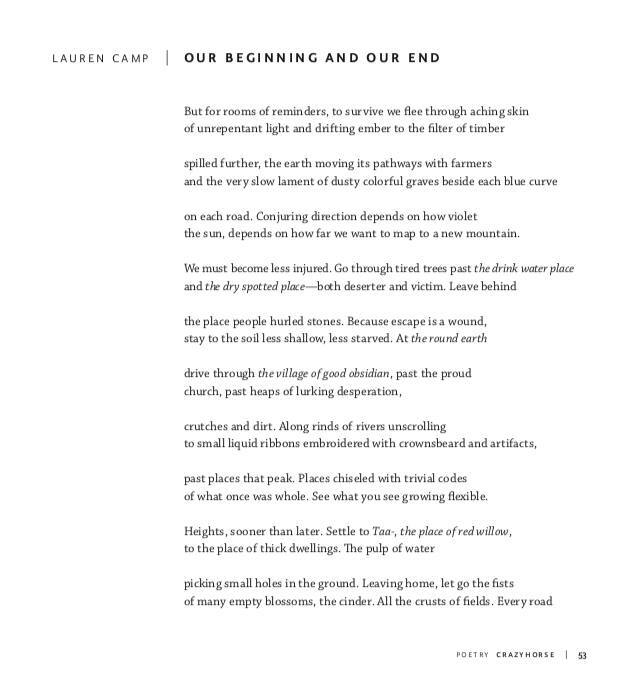 Her poem is nestled between wonderful work by Shane McCrae,Jessica Jacobs, Kai Carlson-Wee and others. Edited by Emily Rosko.